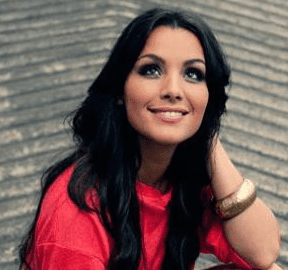 I am sure you would be overwhelmed if I reveal some secrets to treat acne fast. Here comes the much awaited post on how to cure acne naturally in 3 days. Word ‘ACNE’ itself is scary to all of us. Everyone gets acne at one or the other point of time in life. If you have never got acne, consider yourself to be lucky. Trust me if you are the one who gets bouts of acne once in a while, acne will happen at the most undesirable times. At such crucial time, you would want to treat acne at the earliest. There are many OTC (Over The Counter) spot treatments claiming to cure acne overnight. 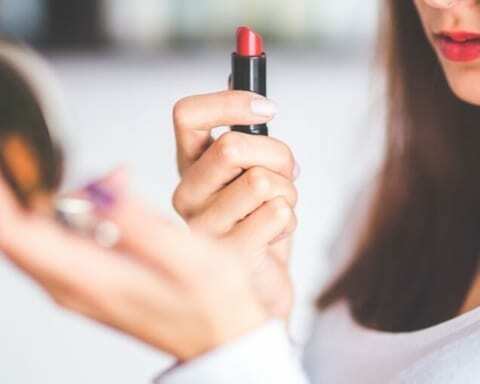 These spot treatments are loaded with chemicals. Just in case it doesn’t suit you, it will worsen the problem by increasing the redness and inflammation. Thus, one cannot take the risk of using the chemical treatments at a time when spot treatment is the need of the hour. It is better to go the natural way to cure acne. 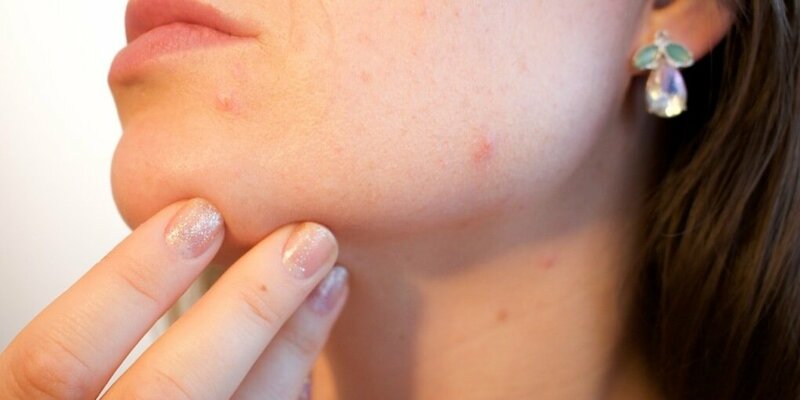 Here is a compilation of some natural remedies to treat acne just in three days. 1. TOOTHPASTE: Yes.. Toothpaste does not only aid to oral health and aesthetics, it can rather prove to be a boon when it comes to cure acne rapidly. Apply white toothpaste on the affected area and leave it overnight. You will be surprised the following morning as it can actually dry out the pimple in one day. Be careful to apply it on the pimple only. If applied on the surrounding area, it might lead to excessive dryness and peeling. A Q-Tip can be used to apply it properly. 2. 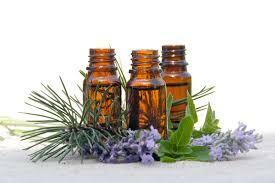 ESSENTIAL OILS: Some essential oils are very effective in spot treatment. Essential Oils of Tea Tree, Lemon, Lemongrass, Turmeric, Neem and Peppermint are well recognized for their capability to cure acne in few days. Anti bacterial, anti inflammatory and antiseptic properties of these essential oils cure the acne magically. Apply any one of these essential oils using a Q-Tip on the affected area overnight. Acne will diminish in three-four days. It is recommended to steam your face before using essential oils on acne to ensure better penetration and thus better results. 3. HONEY-CINNAMON PASTE: Make a paste using raw organic honey and cinnamon. Apply this paste on acne and leave it on overnight. Rinse off in the morning with lukewarm water. 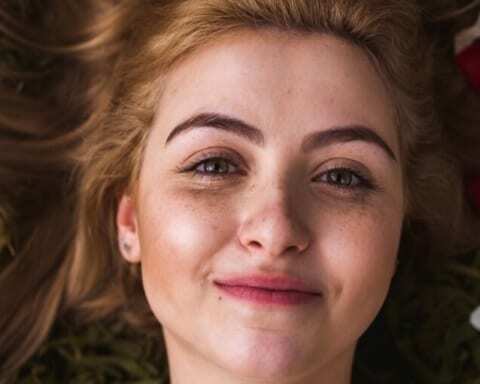 This remedy will clear your acne in just three days. 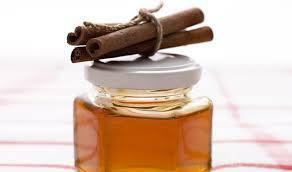 Cinnamon and honey are full of anti bacterial and anti inflammatory properties which will soothe down the pimple. 4. GARLIC: I m sure you won’t mind the odour of garlic if it promises to cure the troublesome acne. 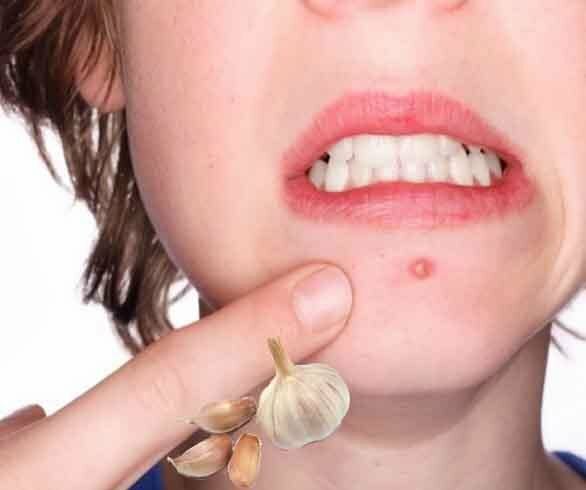 Garlic can do wonders if you try to treat acne using this simple remedy. Mash the garlic to form a paste/ mush. Apply it on acne and leave it on for 15-20 minutes. Rinse off with water. Alternatively, you can also use garlic juice for spot reduction. 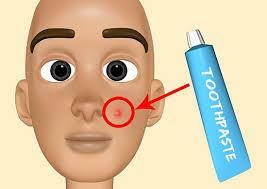 Garlic therapy for pimple reduction should be done 5-6 times in day for fastest results. Garlic has so many benefits. It is known to have anti inflammatory, anti fungal, anti viral and antiseptic properties. All these properties work in conjunction to give a pimple free skin. 5. GREEN TEA- Green tea cubes can be made by refrigerating it. 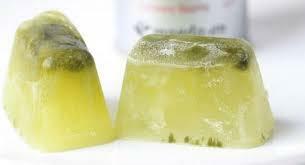 Apply these cubes on the affected area 4-5 times daily to get rid of pimples in just three days. Stay active. Make exercise a habit. If you are unable to exercise, you can go for a run or a jog. Even a short walk is better than staying in couch. Be mentally free. Don’t take stress. I know easier said than done. You can try to meditate if you are under any kind of stress or engage yourself in some hobby. Water-water and water: Staying hydrated is one of the keys to a healthy and glowing skin. Make sure to drink at least 3-4 litres of water daily. Water purifies the body by removing toxins, thus aiding in recovery from bouts of acne. 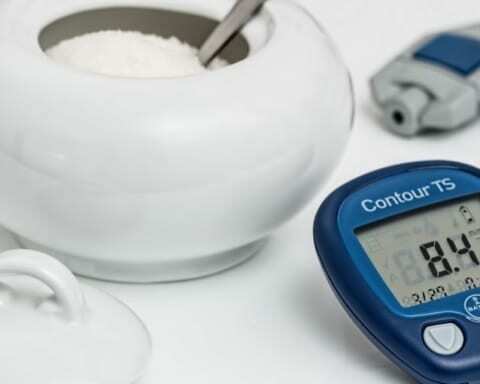 Avoid sugar and sugary stuff. Exfoliate twice a week to remove build up of dead skin cells and impurities in order to avoid appearance of acne. Always remove make up before going to sleep. Use salicylic acid face wash.
Aforesaid remedies and precautionary measures will certainly cure acne. If your acne does not get better, you can try some OTC treatment. If you are still not satisfied, a dermatologist may be consulted. Apart from ointments and oral medication, laser and microdermabrasion are effective tools if your acne is chronic and acute. But these treatments are not within everyone’s reach because of high costs. One has to understand that treating severe acne takes a lot of patience. Sometimes none of the treatments works. But then comes a point when acne cures on its own when you have quitted every kind of treatment. Wish you a healthy, glowing and crystal clear skin.